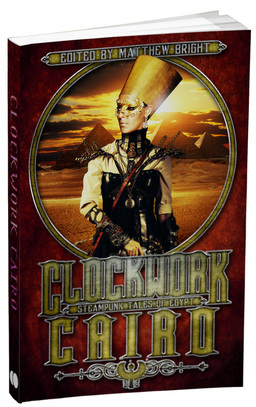 Having marked the 10th anniversary of the Pax Britannia series on this blog yesterday, today I am delighted to announce that Ulysses Quicksilver returns for a one-off short story in Matthew Bright's Clockwork Cairo - an anthology of steampunk stories with an Egyptian connection - later this year. 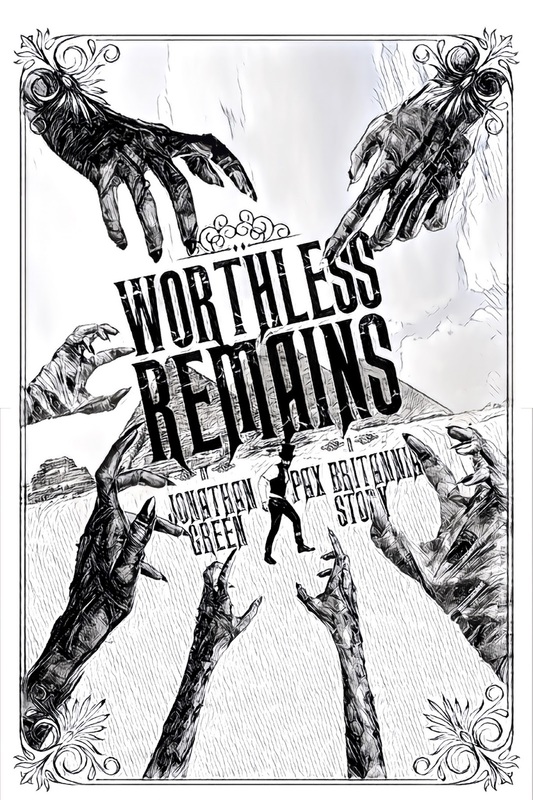 One of the great things about the anthology is that each story comes with its own piece of artwork, and here's the title page illustration for my own story Worthless Remains. Clockwork Cairo will be published in May by Twopenny Books. 10 years of Pax Britannia!